When I first heard of UnCaged Toy Piano’s call for toy piano and unconventional instrument, I felt intrigued. Toy piano had started to come up in conversations with some of my pianist friends in the past couple of months prior, and I was impressed by how composers and players were incorporating this instrument into their music. I met former UnCaged toy pianist Yen-Lin Goh, who wrote her DMA Document about the instrument, and had toy pianos and other musical “toys” filling her apartment. Something about the miniature size and striking sounds made these instruments irresistible – fun and beautiful. As a composer, I am interested in theatrical and visual aspects of performance (and comedy) to complement the sound. Toycycle is a full-body piece requiring even more coordination than normal from a pianist, a fun challenge for contemporary music virtuoso Kathleen Supové to tackle and premiere! The program note reads the following: Toycycle (pronounced toy-sickle) for Toy Piano and Tricycle exploits the proclivity of toy pianists to play, discover, and explore. The performer riding the tricycle discovers the toy piano and bravely initiates a dialogue. The image of adults playing these tiny instruments led me to think of a similar juxtaposition: an adult riding a tricycle or child-sized bicycle. Next thing I knew, I was straddling a tricycle in a supermarket, testing out bicycle bells and horns, and researching noise makers for the spokes such as inserted playing cards or the “Spokester Bicycle Noise Maker.” These percussion instruments from our everyday lives became central players in my piece. Friends and colleagues with whom I discussed this project were amused and curious about how I would execute this unconventional instrument pairing. Thanks to Phyllis Chen and fellow organizers. 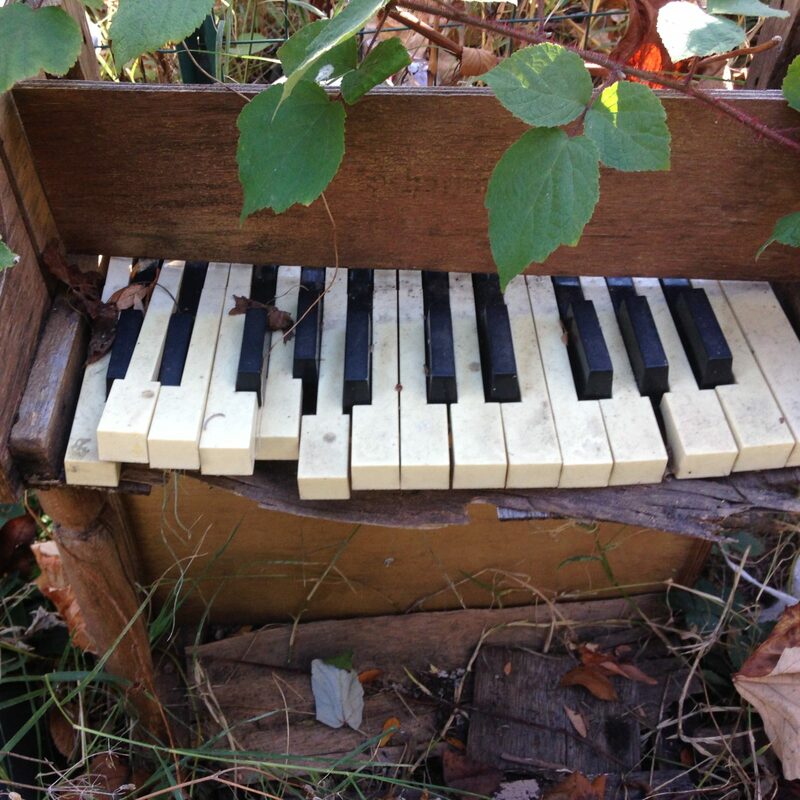 I am thrilled to be a part of the 2013 UnCaged Toy Piano Festival.